Learning from rejection can be valuable. 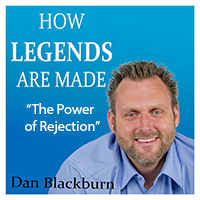 We learn how to overcome obstacles, challenges and difficult situations, and today, I LEARNED SOMETHING ELSE about rejection. = Mind Blown! Tune into todays podcast and find out! !